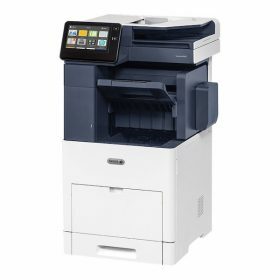 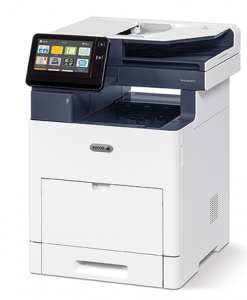 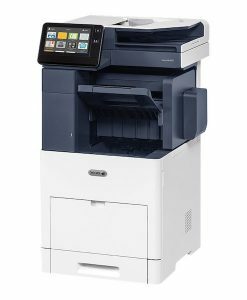 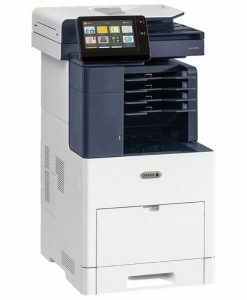 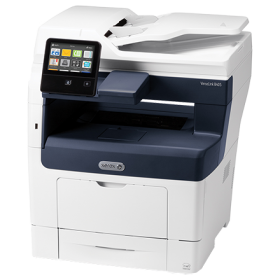 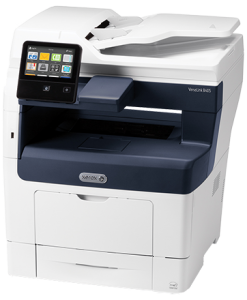 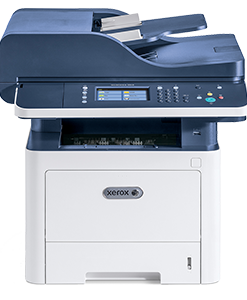 Xerox VersaLink B605x sets a new standard for what you can expect in workgroup productivity from Xerox. 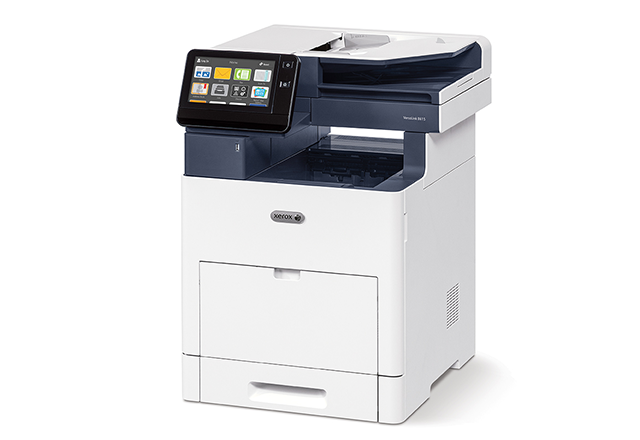 Home or away, this highly configurable, cloud-connected workplace assistant delivers completely new capabilities that go far beyond the competition—at a competitive price. 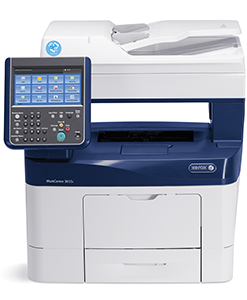 With the customizable, capacitive 7-inch color touchscreen, you can tap, swipe and pinch your way through tasks and functions with mobile-like ease.